1. Why should you choose luxury cruises when going on the Mekong Delta tour? Booking a luxury cruise allows you to explore the Mekong Delta in the most enjoyable and unforgettable way. There are many options including the Mekong Eyes Explorer, the Mekong Eyes Classic, Dragon Eyes, and Gecko Eyes. If you want to stay 1-3 nights on the cruise, choose the Mekong Eyes Explorer or the Mekong Eyes Classic. The rooms boast luxurious interiors and private balconies. The superior cabins of the Mekong Eyes Explorer are bigger than those in the Mekong Eyes Classic and the food is extremely impressive. You’ll benefit from an outside bar, lounge, restaurant, and a panoramic river view. Sip sundowners as you chat with other tourists and admire stunning sunsets. Alternatively, the Mekong Eyes Classic features a rustic interior with wooden ornaments and modern facilities. This design brings guests a sense of nostalgia, comfort, and convenience. As the cruise travels along the river, your Inspitrip tour guide will show you spots including Can Tho Floating Market and Cai Be Commune, and explain how the Mekong Delta inhabitants live. These luxury tours are a great way to visit the favorite tourist destinations while feeling like a local citizen. You can sit on the sampans, enjoy the northern Mekong Delta river breeze, ride bicycles along small paths beside the canal, sample food directly from the floating market, and learn how to cook Vietnamese cuisine. The Dragon Eyes and Gecko Eyes cruises are designed with shallow and slender hulls allowing them to squeeze through smaller river tributaries. These are suitable for families, friends, and couples looking for a 2-day tour. 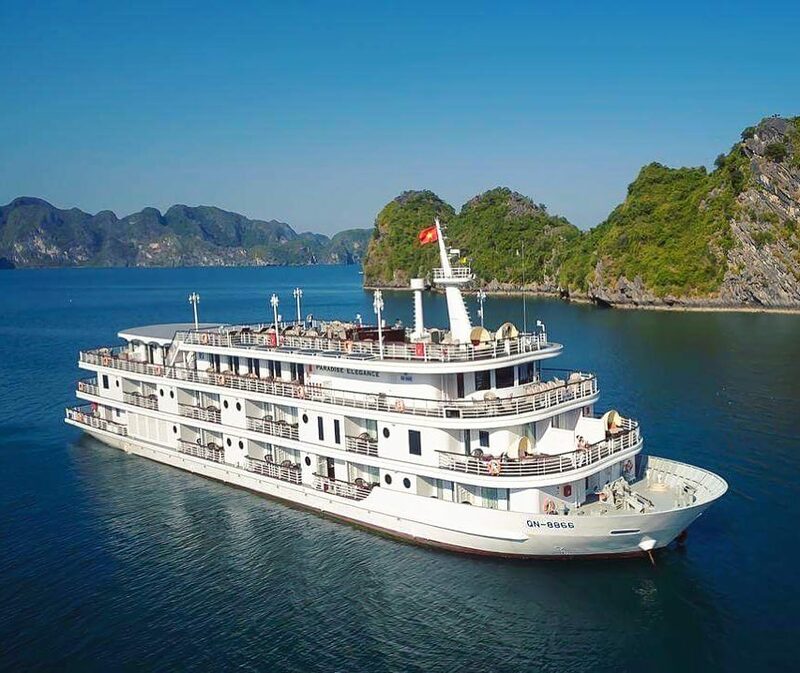 Although these cruises are smaller than the Mekong Eyes Classic and the Mekong Eyes Explorer, they’re still well-equipped with safety features from Japan and Europe. The interior design is made by Vietnamese craftsmen and offers an insight into the rural Mekong Delta style. 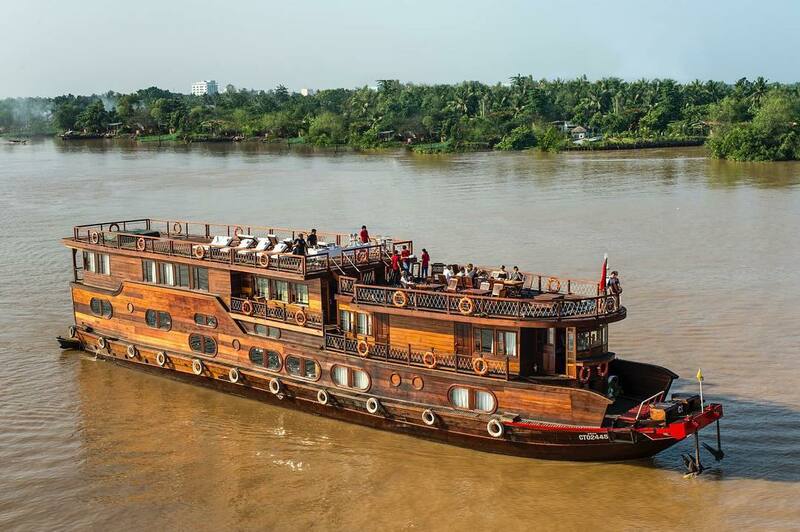 One of the best options for an overnight Mekong trip is taking the Aqua Mekong River Cruise. These tours are well-prepared to deal with water fluctuation in the Mekong and adjust to the changes in season. In high-water season (mid-August to November), you’ll travel from Siem Reap to Tonle Sap Lake and visit citizens living along the banks. In the low-water season (December to mid-August), you can experience inland activities like riding bicycles through rice fields and visiting houses on stilts. There are several options for comfort, even if you choose to spend a week aboard. Choose from 3 to 7-night packages and stop at different attractions in Cambodia and Vietnam. The options are the Discovery Cruise (3 nights), the Explorer Cruise (4 nights), or the Expedition Cruise (7 nights). 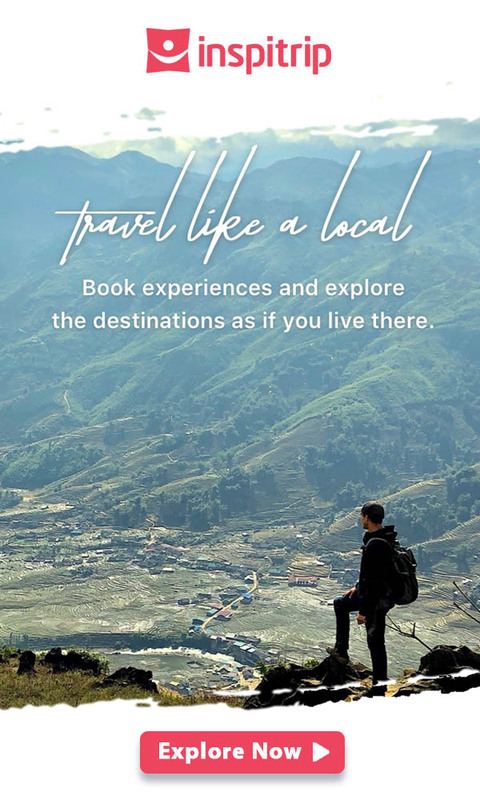 Whichever one you choose, there are plenty of things to do including visiting floating markets, learning to make rice paper and coconut candy, enjoying sampan rides along the canals, and traveling to small islands to and eat and socialize with the locals. You have many opportunities to enjoy off-shore-excursions at some spots of the Mekong Delta with the Inspitrip insiders like visiting a floating market, learning to make rice paper, coconut candy, trying sampan ride along the canals, venturing into islands to mingle with the local people and having lunch with them. 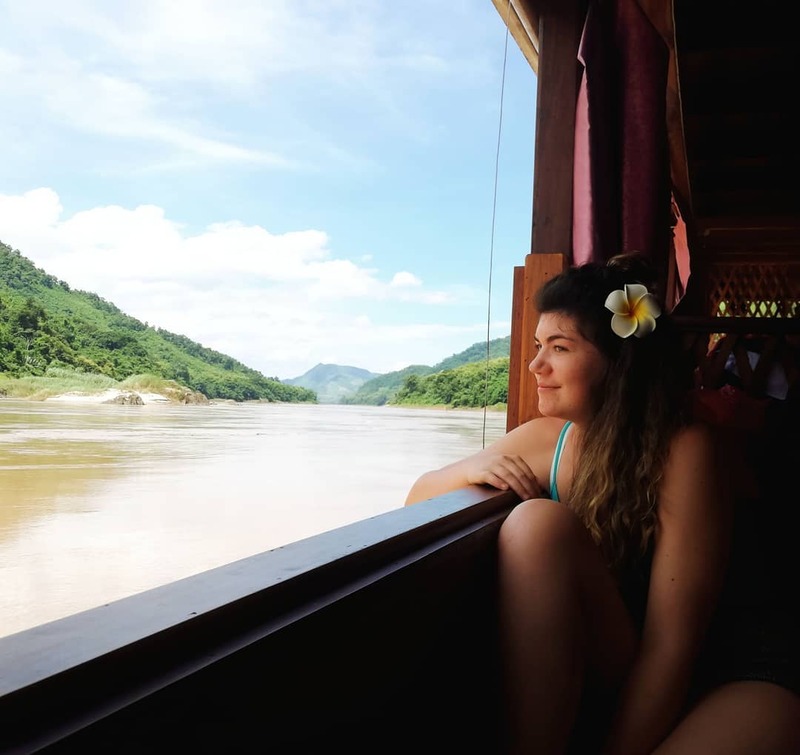 Besides that, your time on board is not only spending in your room for sleeping, but also doing plenty of things around intriguing public spaces of Aqua Mekong Cruise. The Aqua Mekong Cruise offers their guests such the services as the excellent culinary delicacies, pool, spa, cinema room, library/games room, and shopping. 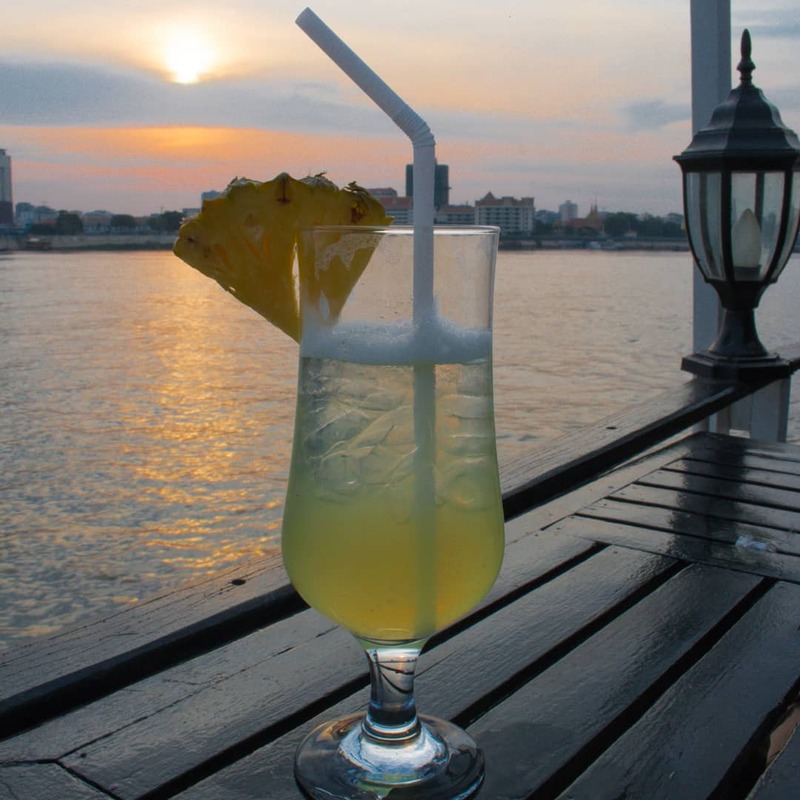 The food and drink on the Aqua Mekong River Cruise is excellent thanks to David Thompson, an expert in 5-star Vietnamese cuisine. David was the winner of the Diners Club Lifetime Achievement Award Asia in 2016. Shop at the Mekong market with him, join his cooking class, and ask any questions you want about Southeast Asian cuisine. You can also shop at the Aqua Mekong Boutique and pick up high-quality handicraft products from Cambodia and Vietnam. When joining a tour with Inspitrip, the insiders will guide you through the Mekong Delta and take care of every detail. However, here are some tips to have the most enjoyable trip ever! 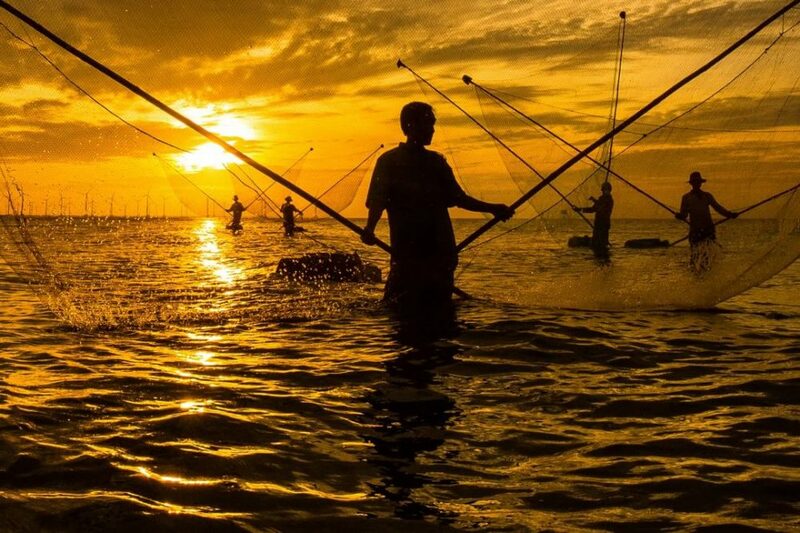 The Mekong Delta is worth visiting all year round, however the very best time to visit is from April to early June. During this period, it’s not too hot and there’s very little rain. From June to September, rainy season sets in and you can try different kinds of tropical fruits. From October to November, it is flooding season. You should take this into consideration if you want to visit the Mekong Delta at this time of the year. However, for budget traveling, come at this time for the cheapest fish, vegetables and other delicacies. The dry season lasts from December to May and is the most beautiful time of year. Experience a clear blue sky, paddy fields, tranquil ambiance, and the fresh air of the countryside. Wear comfortable clothes, bring a raincoat, sun cream, and water bottles to keep yourself protected against the humid Vietnamese weather. Use mosquito spray to avoid dengue fever which is most common during the rainy season. Book in advance. The cheapest prices are in October and November. During low-tide season, have a back-up plan on land in case you can’t travel by boat. Wake up early to enjoy the floating market which runs from 4-5am every morning. Don’t forget to bring your camera! You’ll be stunned by the vivid, colorful scenery and the way people live on water. 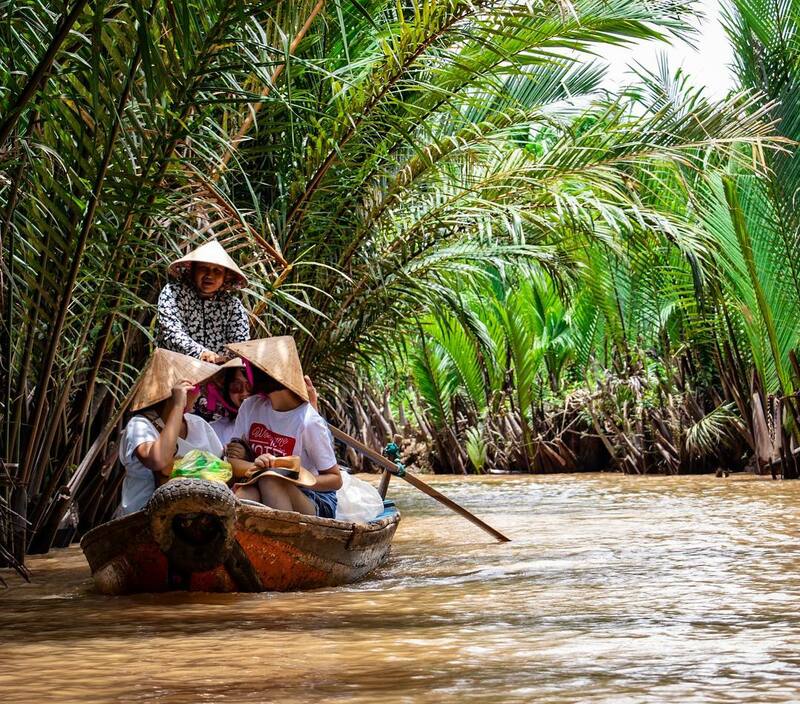 If you visit Vietnam, the Mekong Delta is a must-see spot. If you visit the Mekong Delta, staying overnight is something you shouldn’t miss. There is nothing better than swimming in a pool of a nostalgic cruise and looking out over the blue sky, river, and coconut trees while feeling the Mekong Delta breeze on your skin.